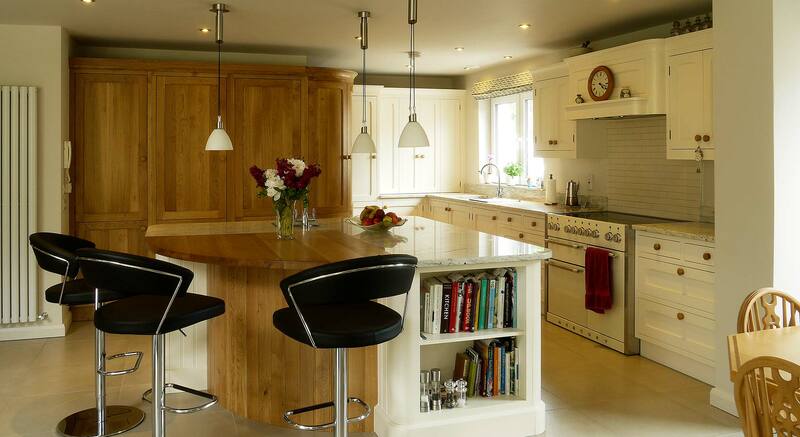 Fitted kitchens designed to suit the home and needs of the client. 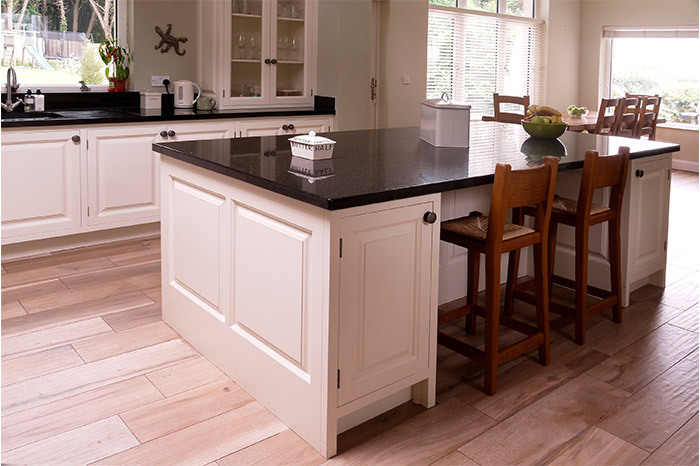 Using quality raw materials and robust tested construction methods we believe in building kitchens that our clients will be thrilled with for years to come. 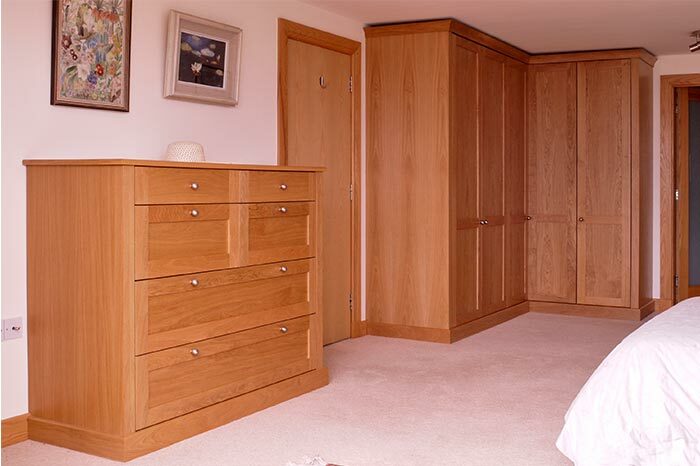 From bespoke fitted wardrobes to dressing rooms and walk-in wardrobes. 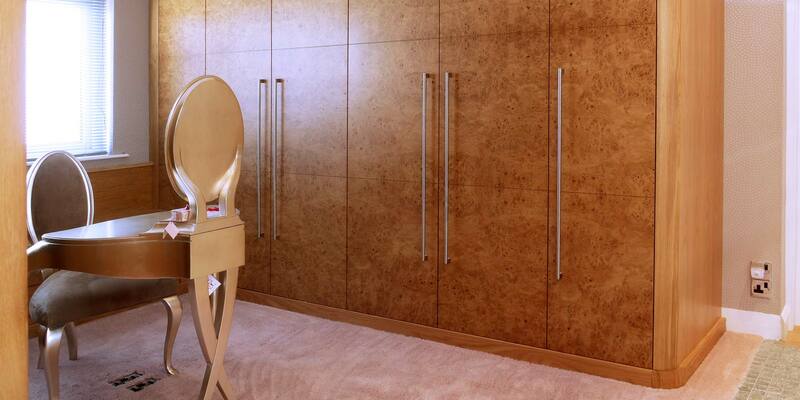 luxurious, functional and elegant wardrobes are designed and crafted to suit your exact needs. 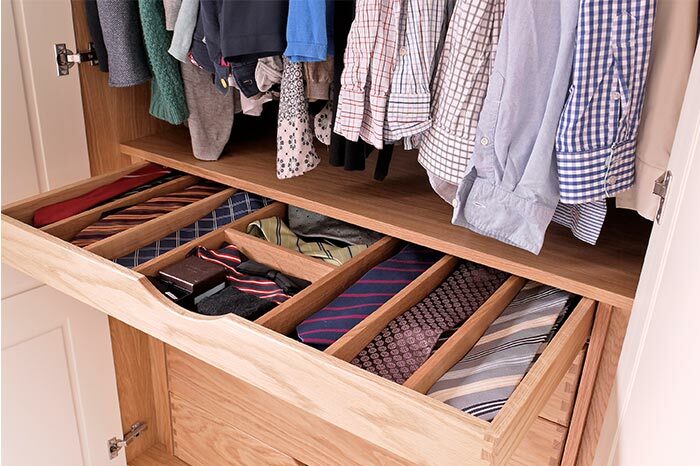 Home office, studies and libraries carefully designed to fit your style and needs. We consider every different part of the project to deliver an optimised room which will be a pleasure to work or relax in for years to come. 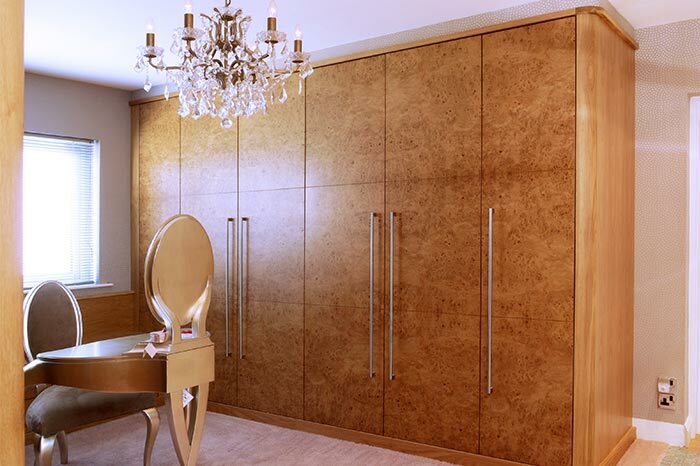 Graham Lindsay Cabinet Makers are highly trained in designing room schemes. We pride ourselves in bringing your kitchen, fitted bedroom, study or library ideas too life using cutting edge software in a 3D environment. In order to take advantage of our service and to enable us to give you the best service possible, we ask for the following information prior to starting design work. We don’t ask for a commitment from you other than an approximate budget and timing. The more information you can give the easier it will be for us to produce accurate proposals. Using only select, high-quality materials, our products are carefully designed and crafted by hand using traditional and non- traditional techniques. 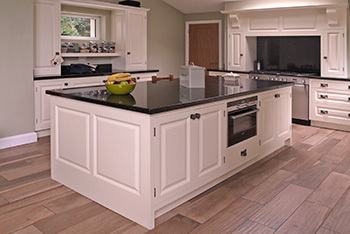 Our team of craftsmen and installers are expertly trained, ensuring that every piece we produce meets the exacting standards established by owner and proprietor, Graham Lindsay. 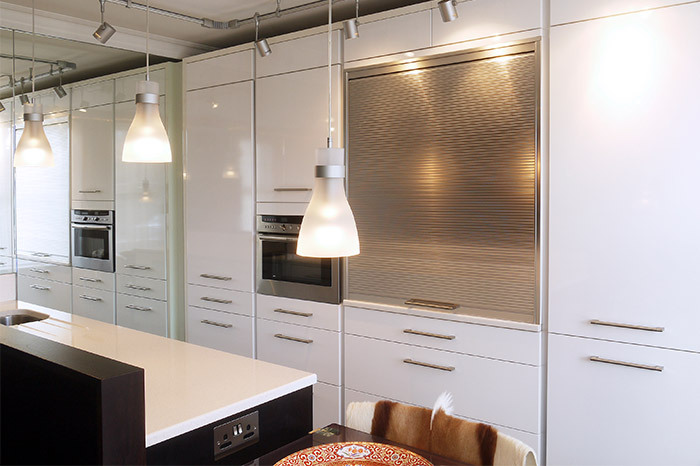 The installation phase is carried out by factory trained employees who will have manufactured your cabinets at our workshop, this ensures installation is performed in a precise and efficient manner. 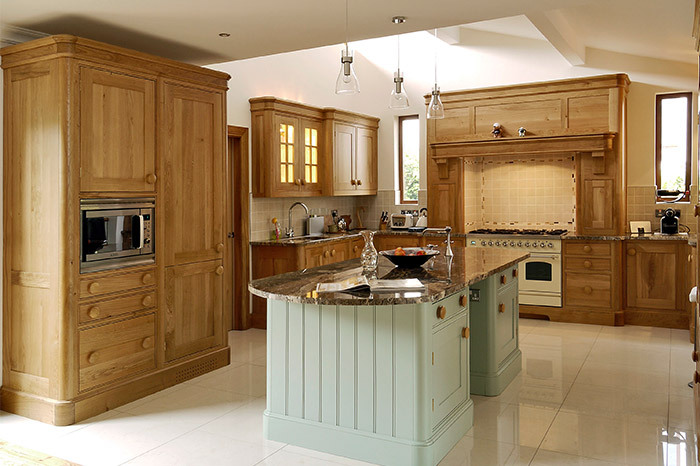 All ‘Graham Lindsay Cabinetmakers’ will treat you and your home with respect and leave a tidy room in a tidy fashion during and after the installation process. 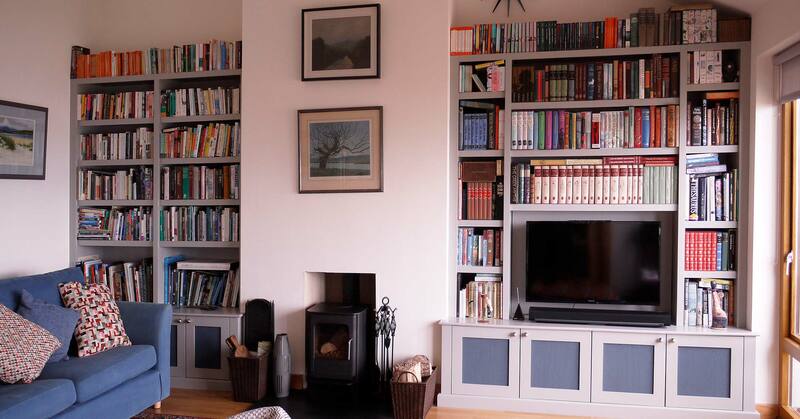 “I initially selected The Belfast Bookcase Company for a) responsiveness and b) pragmatism of fitting a bespoke design to a fixed budget. After work began, I was impressed with the willingness to put in long hours to complete the job to a high standard – and within a tight timeframe. 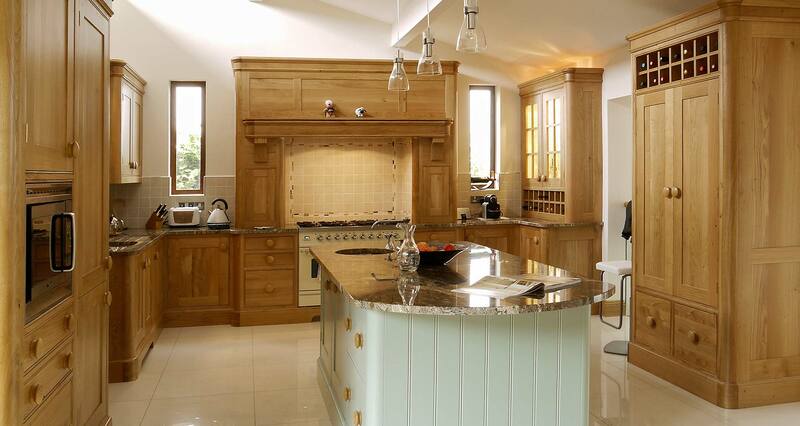 Graham Lindsay designed and installed a new kitchen for my wife and I, in solid French oak. 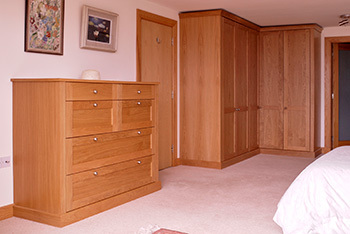 Having been involved in both the sales and manufacturing of solid wood furniture for many years I was able to appreciate the detail and quality of his design and finish. Now two years later I still get a thrill from seeing the kitchen. Graham has a love of wood and design which comes through every part of his work, his quality is assured, and finish is beautiful. 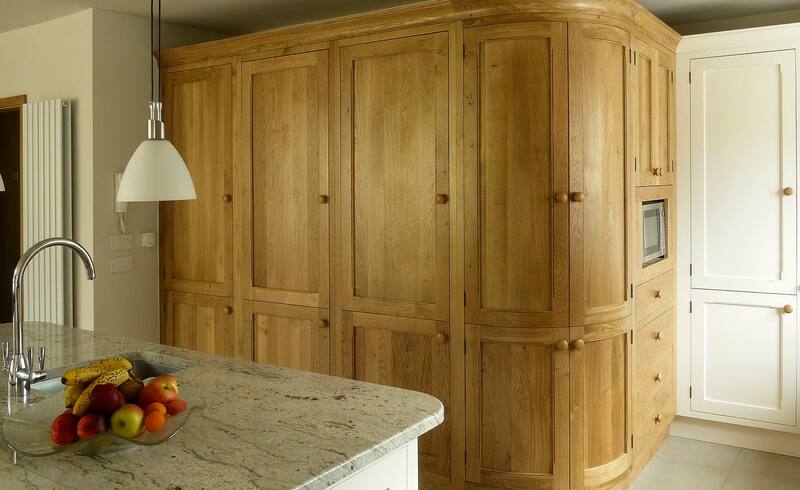 Solid oak is not an easy wood to work with, and requires someone of the highest experience to choose the correct raw materials, properly kiln dried, and then work it to the best advantage. With great pleasure I would recommend Graham Lindsay. We moved to Northern Ireland directly from China, and are originally from America. 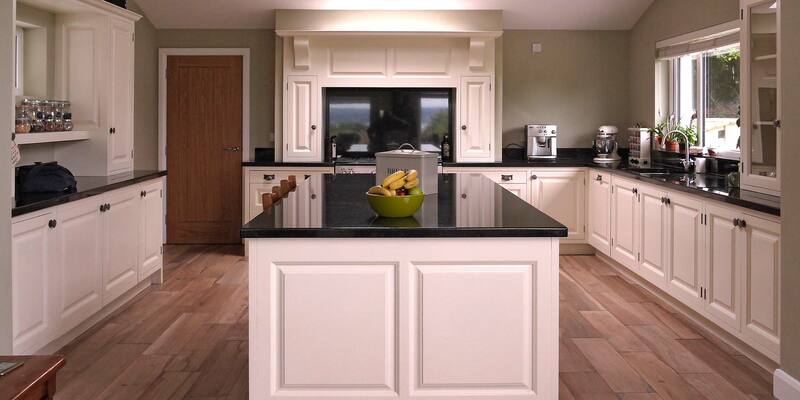 Turning our new home into our “Dream House” in an unfamiliar country was a challenging experience, and of all the dozens of tradespeople, designers and firms we worked with, Graham and his colleagues provided us with the highest level of service. His familiarity with CAD allowed us to visualize every change and option in our new library before we spent a penny. Once the work actually began, every deadline was met, and Graham himself would accept nothing less than perfection. When we thought a walnut window seat was a little too dark, Graham had it out and replaced within 24 hours, no questions asked and no hesitation. After the library was finished, it met and exceeded all our expectations. 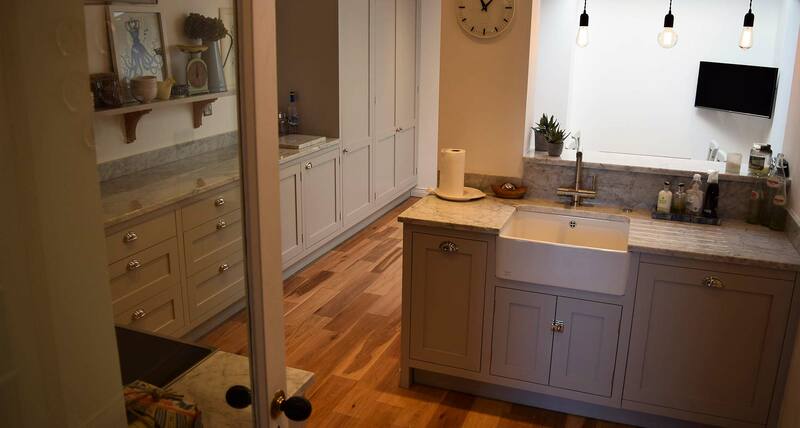 So, a few months later, when it was time to finish off the house with new cabinetry in our master bath, we didn’t hesitate for a second to come back to Graham for the job, and his service, attention to detail and work ethic were just as commendable the second time around. This company designed and installed a bespoke mahogany bookcase, drawer units and a computer workstation in my study at home. 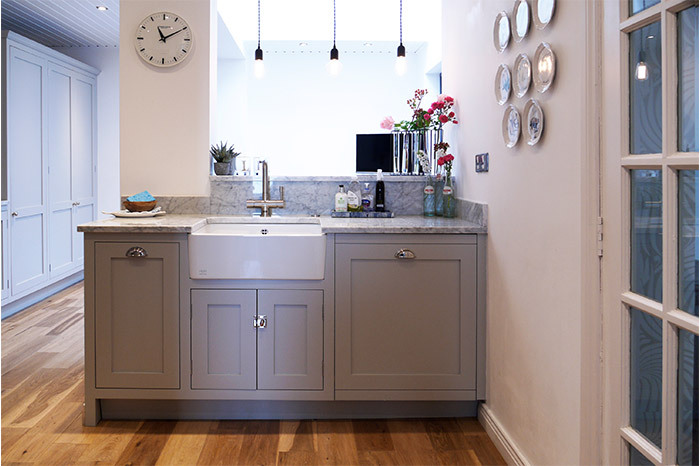 The workmanship was of the highest quality and the installation and fitting of the units was done with minimal disturbance and completed within a few days. There was meticulous attention to detail with the installed bookcase having a thoroughly professional appearance and enhancing the overall appearance of my study. 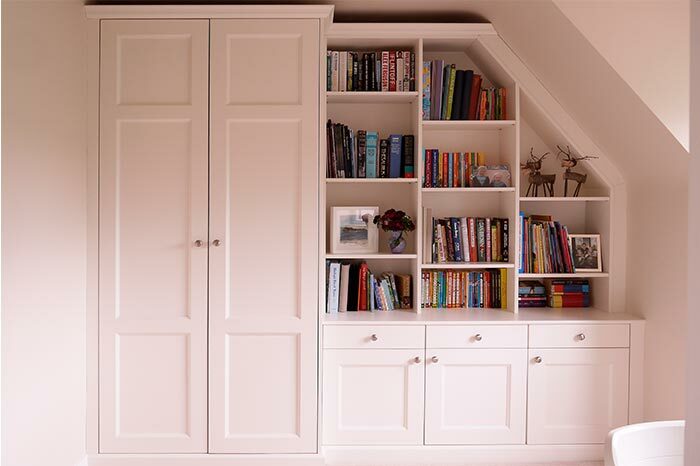 I was particularly impressed with the quality of the materials used and the craftmanship in the fitting out of the bookcase.